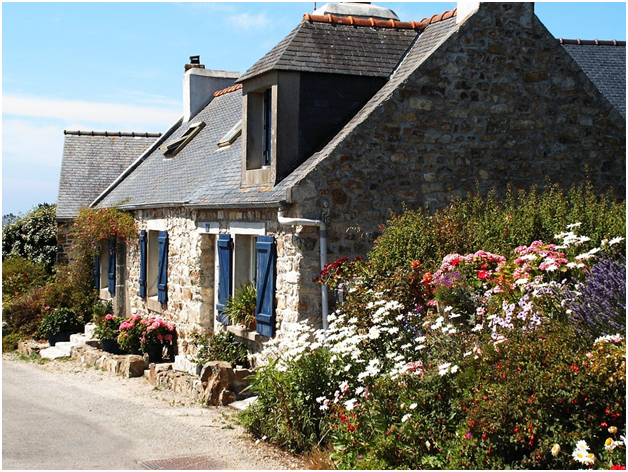 Do you dream of a holiday home by the beach in Brittany or a retirement cottage in the Dordogne? Buying a home in France is a dream for many, but before you start that property search, check out these top tips. Before you decide to sell up in the UK, do your research. Talk to a solicitor or browse the expat forums for information on buying French property. It can be a complicated process, so be sure of what you’re taking on to avoid unpleasant surprises. Does the price look too good to be true? If so, you probably haven’t factored in all the other costs of your property. Although you can get a lot for your money if you buy carefully, be wary of a big renovation project. Plenty of expats have had to sell up for peanuts and move back to the UK when a project overwhelmed them. Be practical about achievable renovations and ask the estate agent for the running costs and taxes for the property. That way, you can make a sensible budget and stick to it. 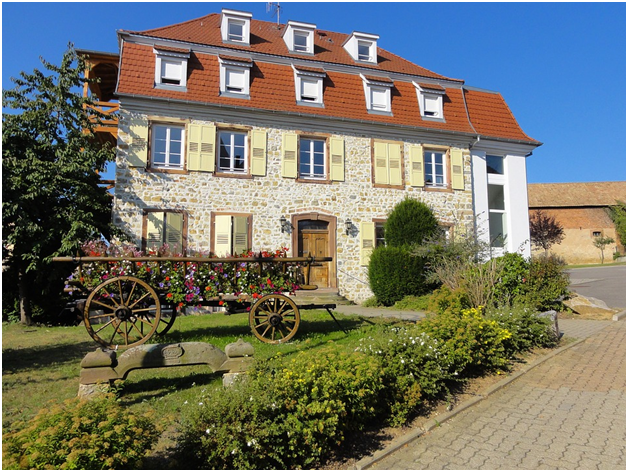 When you’re looking for property for sale in France, online search is your friend. Using search terms like Property for sale in France, you’ll find properties all over the Hexacone. Drill down using tools like Google Maps and Street View to explore the area. Is the property you love on a busy crossroads or miles from the nearest town? If so, it might not be the right property for you. It’s easy to be seduced by a property when the sky is a cloudless blue and the sun is on your back. After all, that’s the dream, isn’t it? Just as UK estate agents always say you should visit a house you like on a rainy day, try to make a visit out of season to that property you fell in love with. If you still love it on a grey day in November, it could be right for you. Renting is a smart option to find out how an area actually works for you. Ease yourself into the lifestyle before you buy, and you’ll have the time to discover your dream house by just being there!